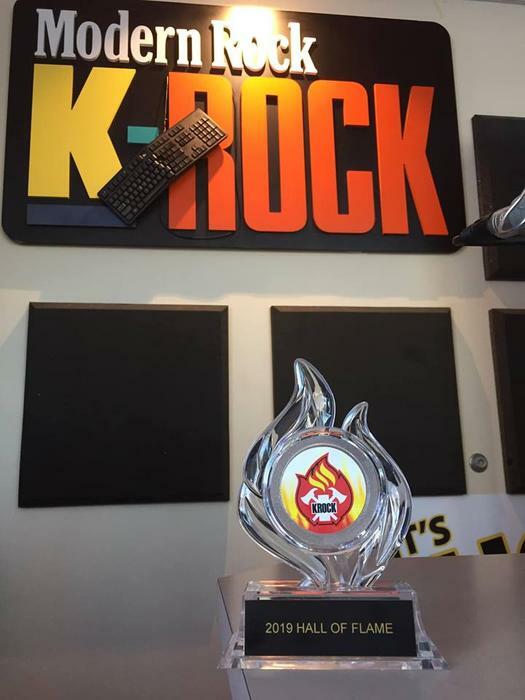 We are so honored to be the first inductee to the K-ROCK Hall of Flame. 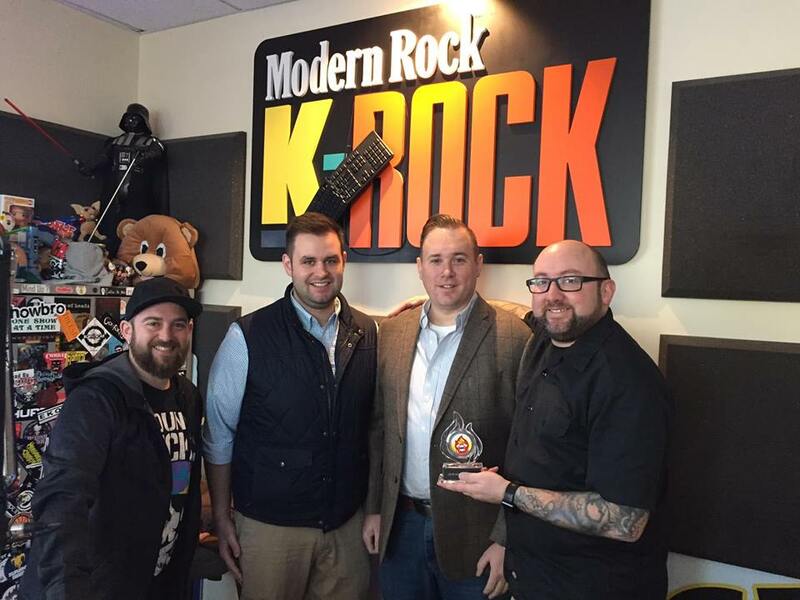 Thank you K-ROCK helping MCFD and other volunteer fire departments get the message out on recruitment and volunteering in your community! Help us spread the "flame" of volunteerism, become a member and join today! 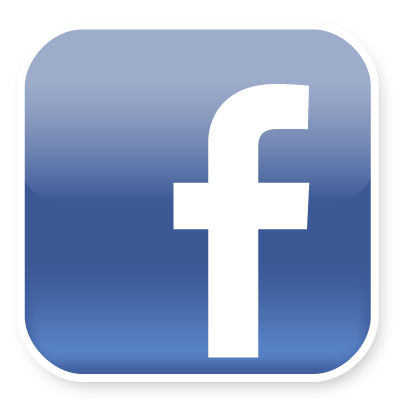 Are you a college student going to Syracuse University, SUNY-ESF, SUNY Oswego, SUNY Cortland, OCC? Find out more about our student bunk-in program, where you can have a dorm room in one of our stations at no cost!